Choosing a blind can mean the difference between making a room look great or letting it down completely, so it is important to get it just right. When it comes to selecting the perfect blind, you need to think about size, style and colour. Firstly, and most importantly, you need to measure the window you would like to buy a blind for. Measure the area you would like the blind to cover and think about if you would like the blind to be fitted inside or outside the recess of the window. Fitting the blind within the recess gives a cleaner more tailored. If you would like to go for this look, ensure that the recess is deep enough to hold the blind. Fitting the blind outside the recess is often easier and makes the window appear larger. When deciding on the style of blind that is right for you, consider the room it is for and the functions it needs to serve. Roller blinds are easy to wipe down making them ideal for kitchens and bathrooms whilst black out or thermal blinds are perfect for bedrooms. On the other hand you may decide that you are not limited by function or practicality, leaving you free to choose a style of blind based on aesthetics alone. 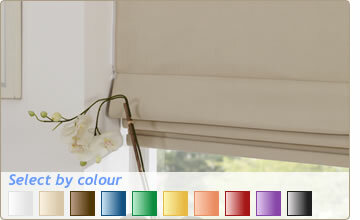 You can go for the classic and elegant roman blind or the classic yet modern venetian blind. 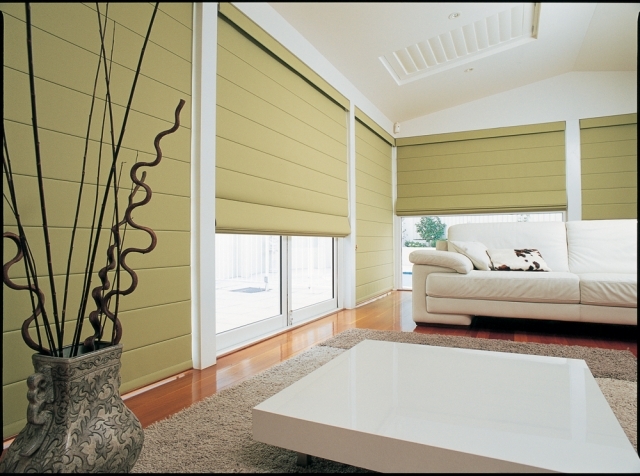 You can also use blinds with curtains, for a chic and stylish layered look. 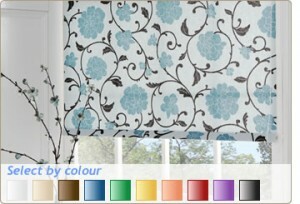 Lastly, you can choose a colour and/or pattern for your blind to compliment your room. You may like to choose a coordinating colour and or/pattern or a contrasting colour and/or pattern. 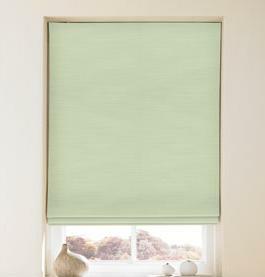 Your new blind can become the focal point of your room or may decide to go for a subtler look. Whether you are looking to update up the look and feel of a room, or add the finishing touches to a newly decorated one, the perfect blinds at 247 will enhance your windows and seamlessly bring the style of your room together.